Doha is the ultimate destination for romantic couples. Its beauty can’t be described in words. Enjoy amazing views from these hotels and take back the best romantic memories of your life with your partner. Our guide will help you with some recommended hotels to romance. In Doha, our selected hotels are popular among the young couple for romantic experience. These are selected romantic hotels in Doha based on user experience, location, and past ratings. 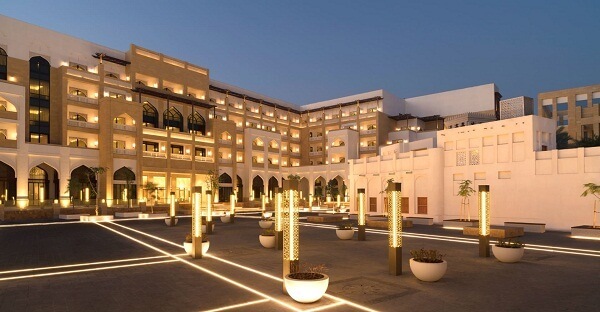 You can’t have a better experience than the one at Souq Waqif Boutique Hotels by Tivoli. The rooms are cozy and comfortable for a romantic stay. It is among-st the Affordable Romantic Hotels in Doha. Don’t miss the delicious breakfast with your partner. One cannot forget the private moments spent in these romantic rooms. Approx. price for one night stay is US$137. 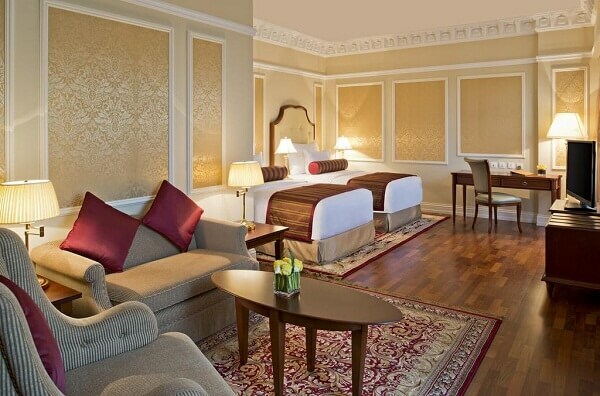 The rooms look romantic and you feel like saying back at Al Najada every time you visit Doha. They have special offers on honeymoon and couple packages. The staff is well trained and excellent. Taste some of the authentic Doha dishes here prepared by trained chef. Approx. price for one night stay is US$106. 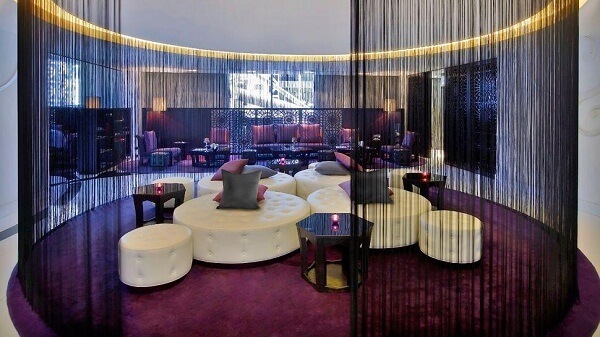 Celebrate romance at Mondrian Doha. It is a perfect hotel to spend the anniversary or take your partner out on a date. The food is great and so is the ambiance. 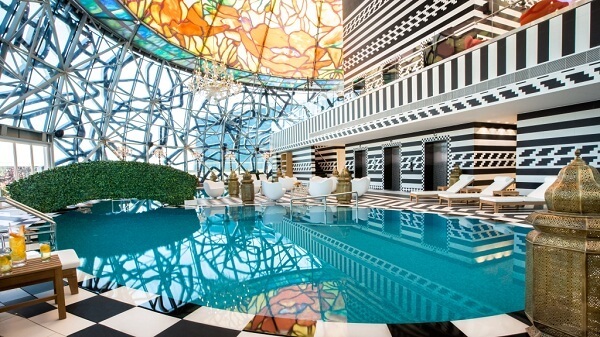 Mondrian is known to be amongst the romantic hotels in Doha for couples. Approx. price for one night stay is US$171. Enjoy a romantic evening with partner at the iconic Grand Hyatt Doha Hotel & Villas. Its beauty can never fade in terms of quality and comfort. Many couples plan a stay here and pay a regular visit to spend quality time. With luxury at its par, Grand Hyatt is in the list of Top 10 Romantic Hotels in Doha. Approx. price for one night stay is US$192. 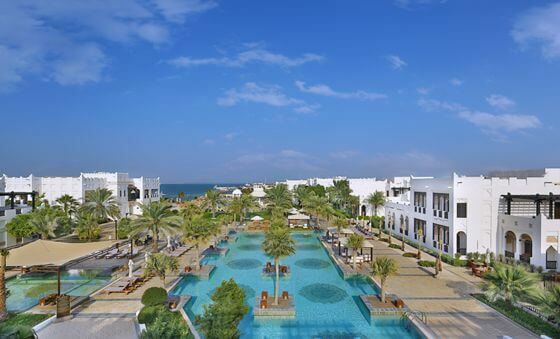 Experience luxury, quality, comfort, and royal ambiance with your partner at the Banana Island Resort Doha by Anantara. We bet, your partner won’t stop loving you after a stay here. Its unique architecture and lovely greenery takes you to a difference romantic experience. 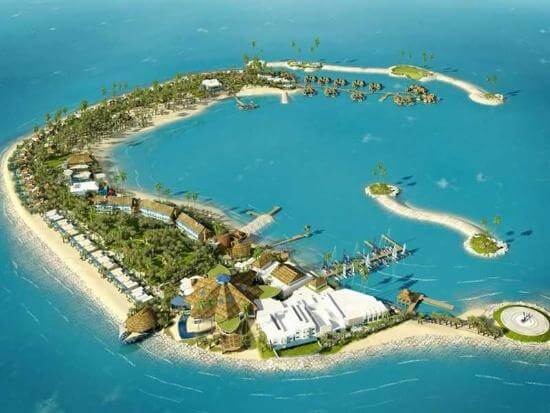 Banana Island Resort is known to be in the list of the Most Romantic Hotels in Doha. Approx. price for one night stay is US$303. 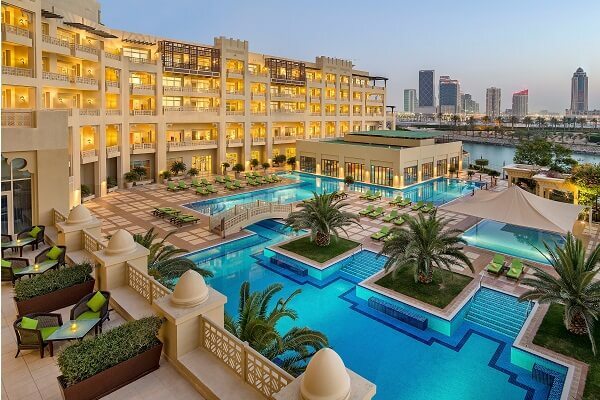 The Ritz-Carlton, Doha is worth every time spent with partner. The rates of the room are bit expensive compared to others in the list however; people love to spend every bit of their penny for the services in return. They have a huge lobby, romantic rooms, nicely arranged suites for the couples, indoor and outdoor pool, and many more. Approx. price for one night stay is US$252. Every room has a different ambiance. It is based in a good location with serene sceneries and lovely atmosphere. Enjoy great ranges of salads and vegetables at the buffet table. 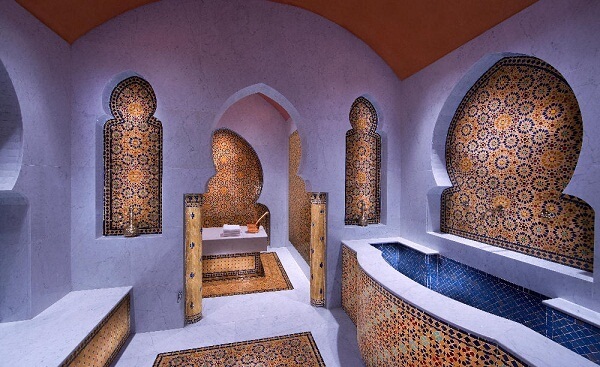 Experience the various spa therapies with your partner at such affordable romantic hotels in Doha. Approx. price for one night stay is US$70. The staff is courteous and polite. The property has gorgeous rooms well decorated for honeymooners and romantic couples. Once you are here, you will feel like visiting the same place for your stay. The hotel is also known for a fine dining experience by the guests. Approx. price for one night stay is US$218. The hotel is worth every penny spent. Although, the room rates are pricey, they offer you the best service. The rooms are beautiful in relation to interiors and exteriors. Guests have given excellent ratings to the staff for its service and food. Be prepared to have a lavish romantic evening with your partner in their suite. Approx. price for one night stay is US$216. Shangri-La Hotel is among-st the Cheap Romantic Hotels in Doha compared to the other expensive treats to the eyes. They make the best value for money in relation to food, service, interiors, and architecture. With a huge outdoor pool, you can enjoy amazing private spa sessions with your partner. Approx. price for one night stay is US$203. 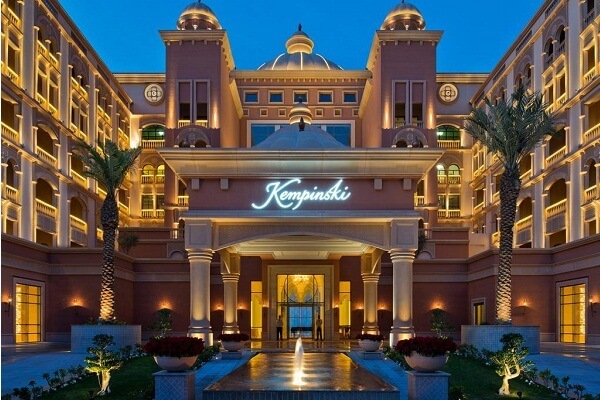 Hope you enjoyed reading about some of the Most Romantic Boutique Hotels in Doha. Get ready to experience these with your partner now. Visit this page for bookings and reservations. We wish you happy times with your partner. Article first published on February 8, 2019.